Technology has come to make business life easier, but sometimes it is difficult to understand which one best fits our goals. So when it comes to buying or renting a printer, it is common to have a doubt about which one to choose, whether it is an inkjet printer or a laser printer. After all, both are modern and make reproduction with high quality, but each has its advantages and disadvantages, adapting better to certain types of work. Know a little more about each and find out if it is the inkjet printer or the laser printer the best option for your business. 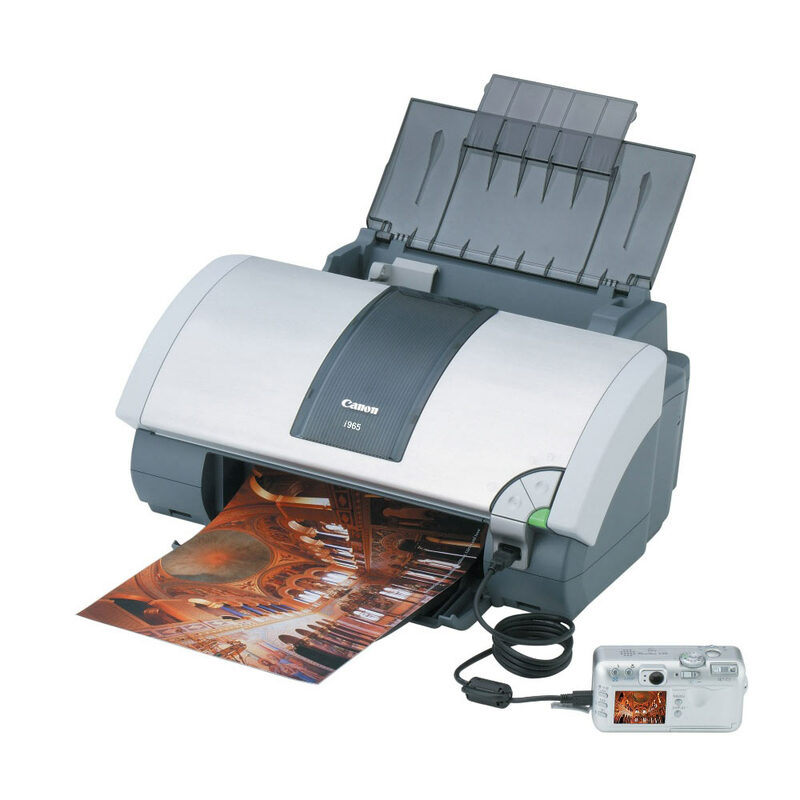 Depending on the print volume, choose your inkjet printer or laser printer. One of the points that should be analyzed is the amount of copies you make per month or per week. When the quantity is small, the inkjet printer has a very good performance: it is more important to buy and replace the cartridges is also cheaper, as well as being more practical. This is the case of small entrepreneurs, such as stationery stores, lottery houses, lan houses and the like, where printing is not the flagship of the business. 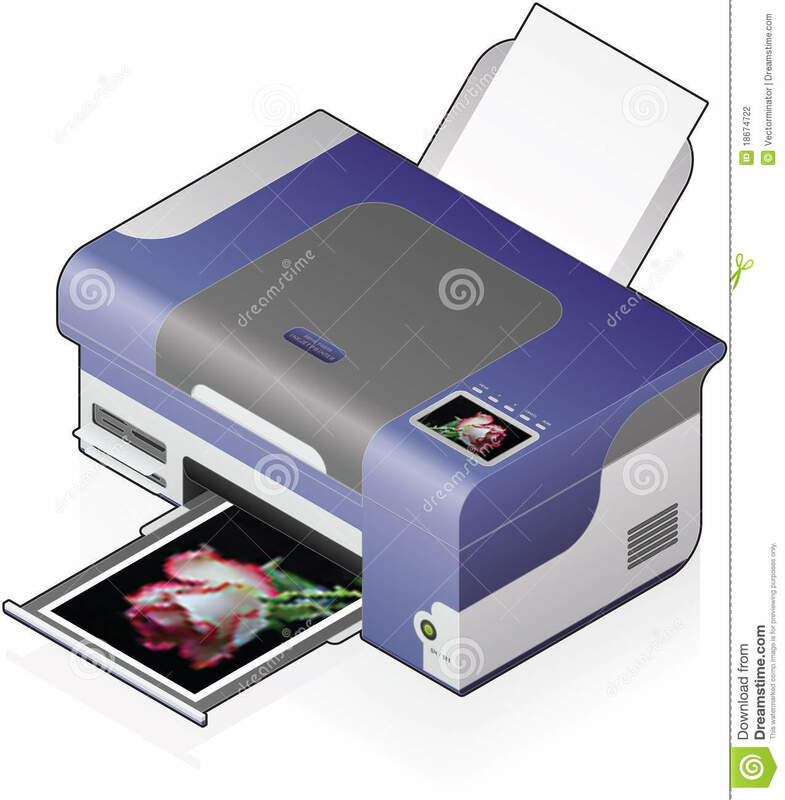 However, if the use is massive, as in medium and large offices, clinics and hospitals, educational institutions and companies where the main activity is printing, the laser printer is the best investment. It delivers excellent print quality in both black and white and color with well-detailed images. So the initial investment can be recovered more easily. However, even though the amount of monthly impressions should be taken into account to calculate the return on your investment, it is worth knowing the characteristics of each and see if it is the inkjet printer or laser printer that best suits your needs. Also, it is important to know that you have the option of renting printer, which greatly reduces the monthly costs with printing. 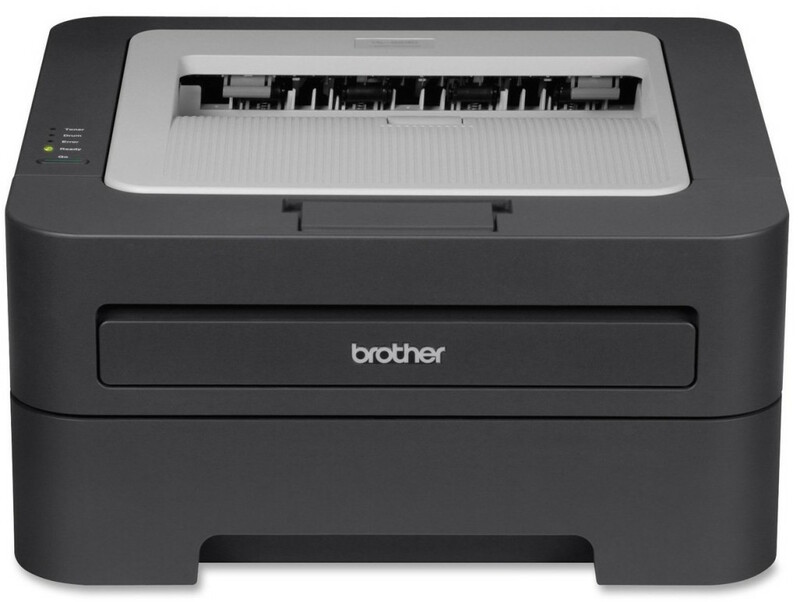 There are custom solutions for all sizes of business and niche markets, with the ideal inkjet printer or laser printer leasing for your business type and movement. The equipment is cheaper than the laser printer and has the advantage of supporting a wider variety of papers without compromising quality. Printing, as its name implies, is done through ink droplets that form the text or image on paper. Another point to be evaluated is that the final cost may be slightly higher, especially in the more powerful models that use special cartridges. While the cartridge, even color, is cheaper than toner, the inkjet printer uses much more ink per printed page and is still much slower than the laser printer, and is not suitable for businesses that require large print volume. As they are a bit more expensive, the initial investment tends to be higher unless you have a structure that can opt for the rental of printers where you pay per printed page. 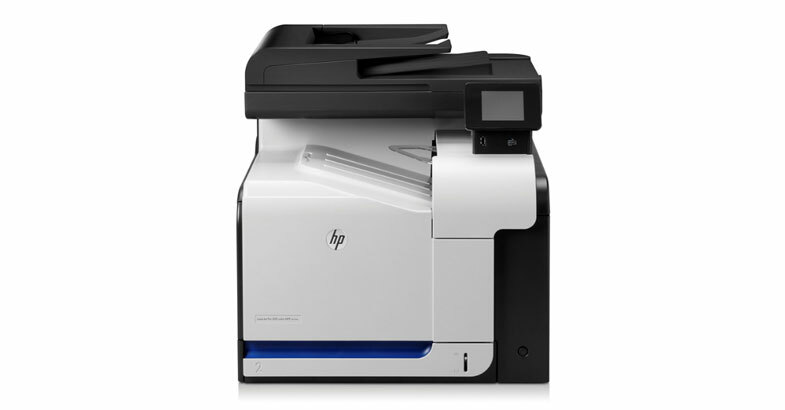 Depending on the needs of the company, there are monochrome laser printers, which print only in black and white. They take more into account and serve well for businesses where the demand is only of texts or in which the image has no fundamental role. This is the case of medical prescriptions, court opinions, contracts, etc. Among the advantages are the fact that the laser printer is much faster and has a cleaner job, no residue of ink or printing on paper. The print is more resistant, it hardly fades or stains with the passage of time. Toner has a higher cost than the cartridge, but in compensation it is more economical, yielding much more. 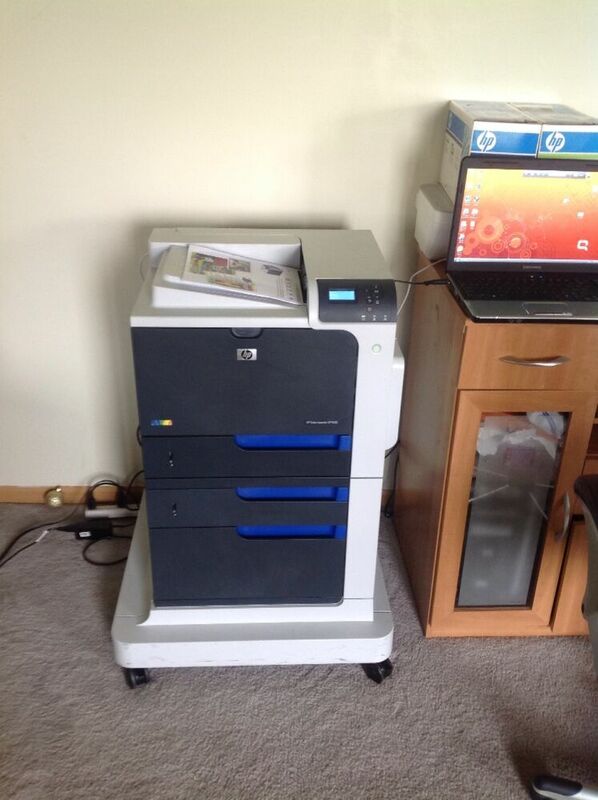 Based on these characteristics it is much easier to choose between inkjet printer or laser printer. For each type there are many options in the market, with prices very varied in relation to the features they present. Remember that the best choice is the one that presents the best value for money, with economy, quality and performance, boosting the capacity of your business. 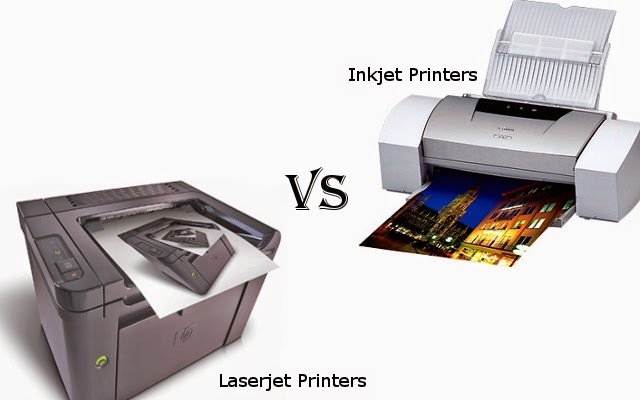 Do You Prefer Laser Or Inkjet Printers? 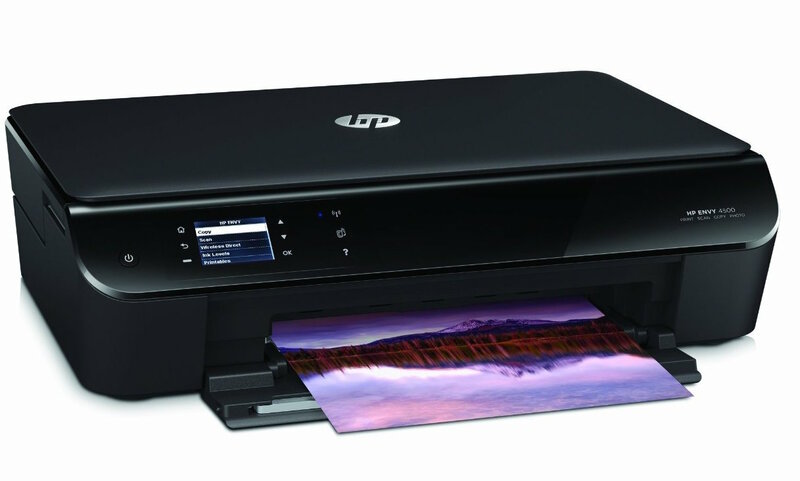 Laser printers, an alternative for Inkjet?